【合集】自制表盘汇总（二） - 第5页 - 运动手表 - huami论坛 - Powered by Discuz! 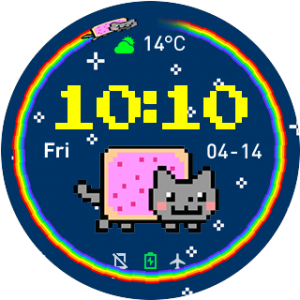 Anyone Know ho to make the Day and Date colour? 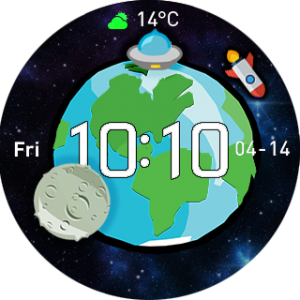 Hello, I am a new user of Amazfit Pace from America. 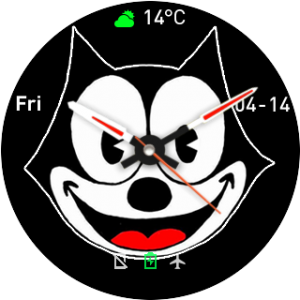 With thanks to the other users here I have learned how to make Watch Faces and would like to share mine here. I hope you enjoy them. 郑奇睿 + 10 I really like your creation. 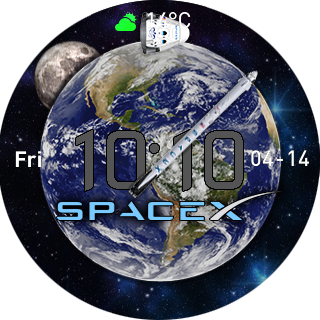 Click on the watch face name below the image.